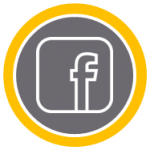 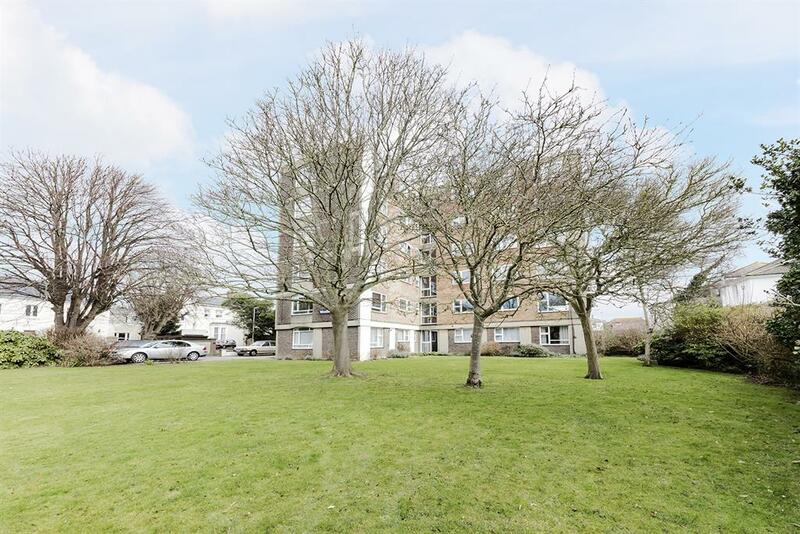 Send details of Crescent Road, Worthing, , BN11 1RG to a friend by completing the information below. 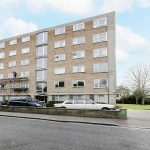 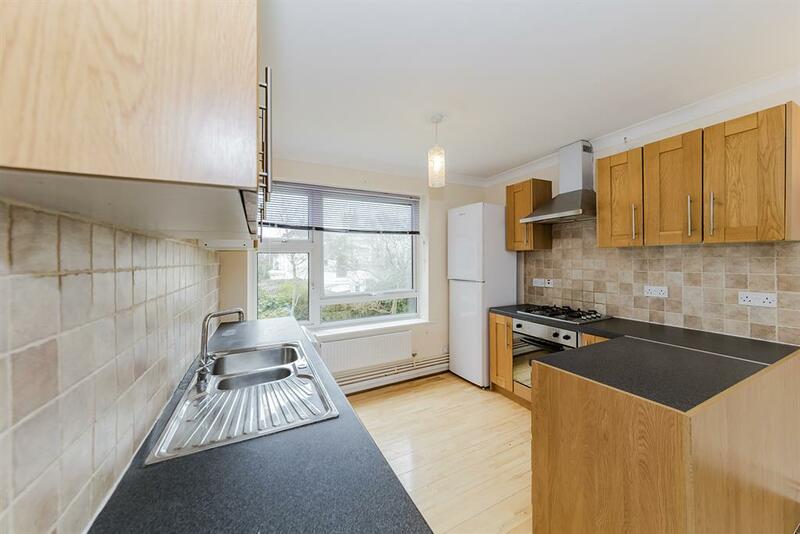 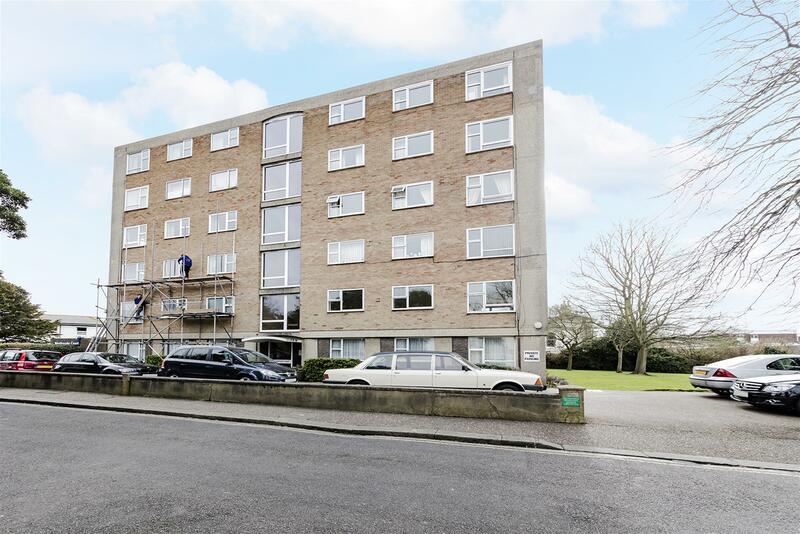 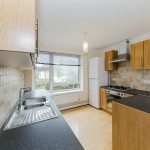 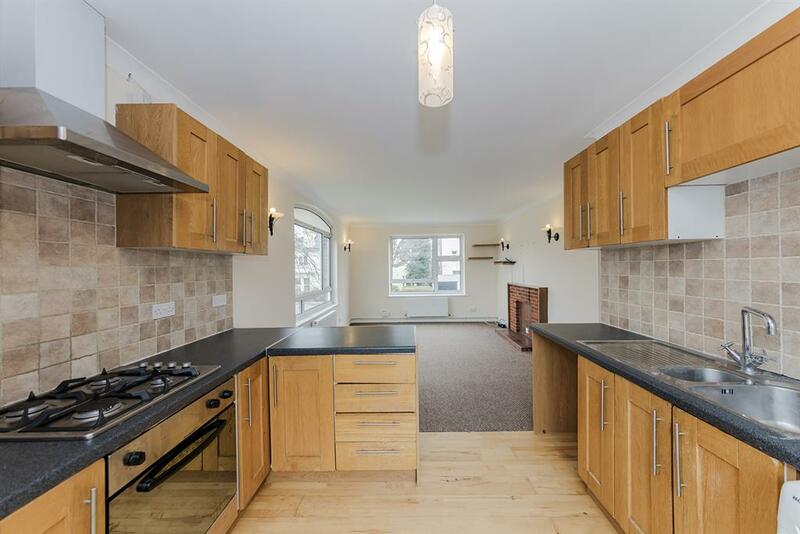 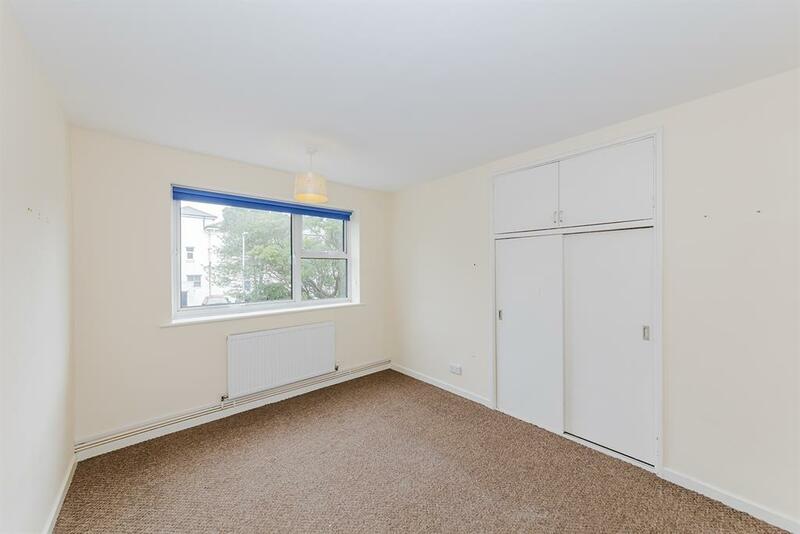 W WELCH ESTATE AGENTS & RESIDENTIAL LETTINGS are delighted to bring to the market this wonderfully spacious three bedroom apartment situated in the popular location of Westbrooke Court, Crescent Road. 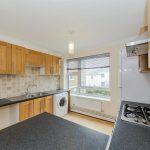 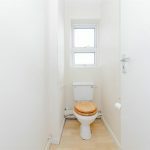 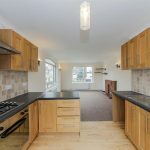 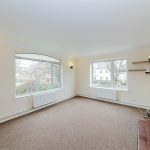 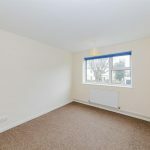 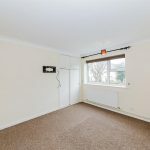 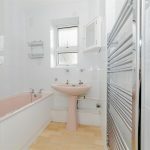 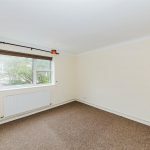 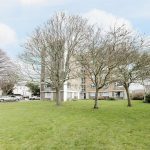 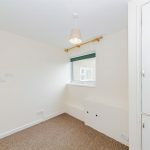 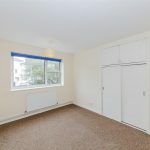 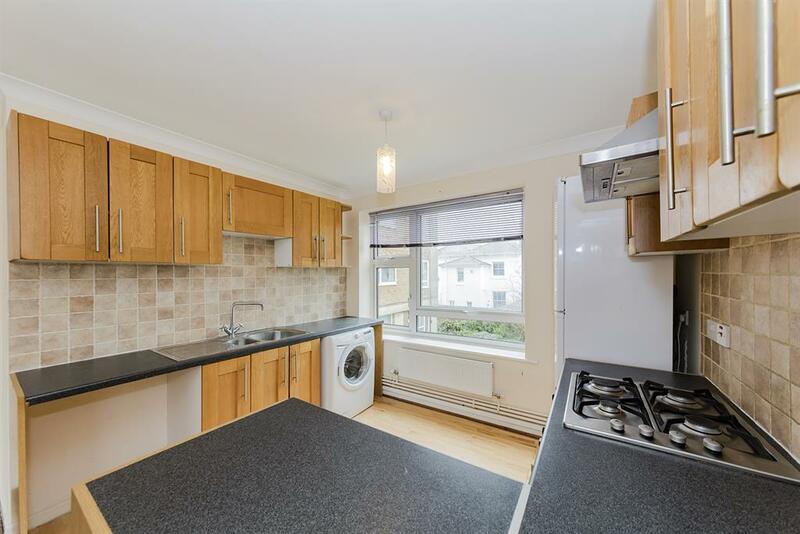 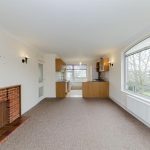 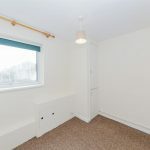 Just a short walk from the town centre, seafront and local transport links the property comprises of two double bedrooms and one single bedroom, also included is a generous sized lounge with open plan kitchen and appliances included. 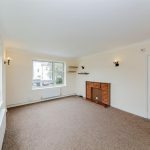 The property has built in storage in all bedrooms as well as storage in the hallway. 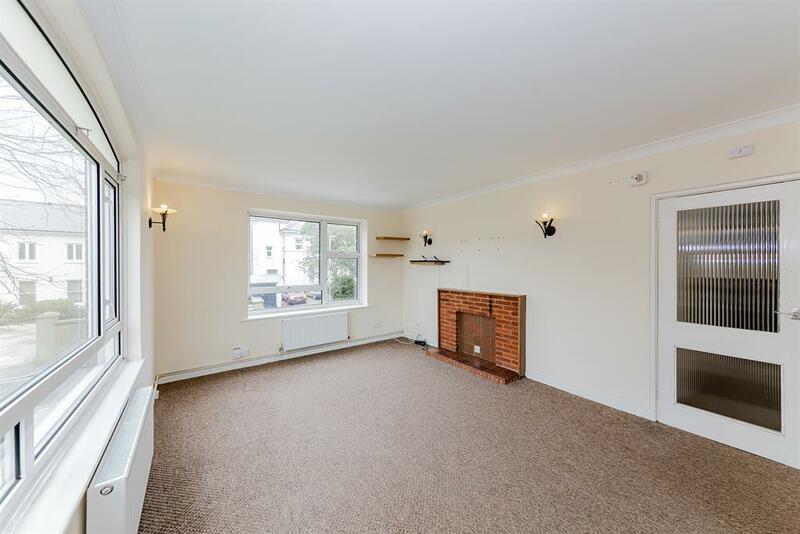 Located on the first floor. 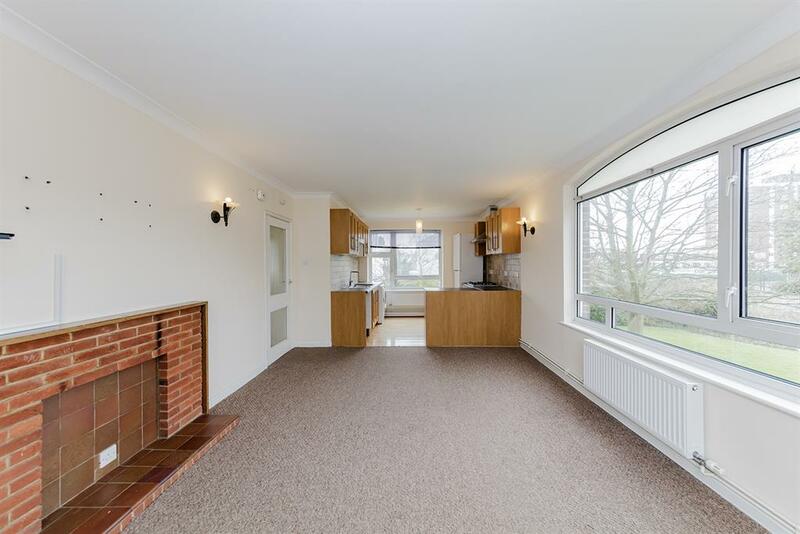 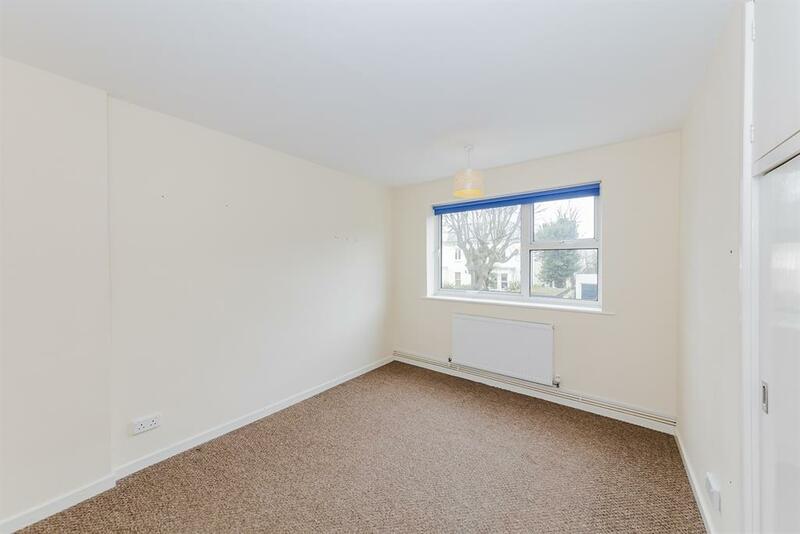 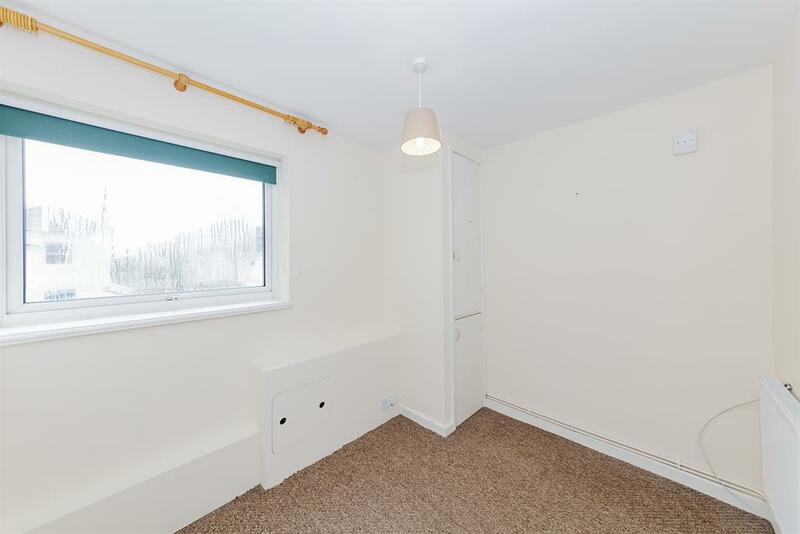 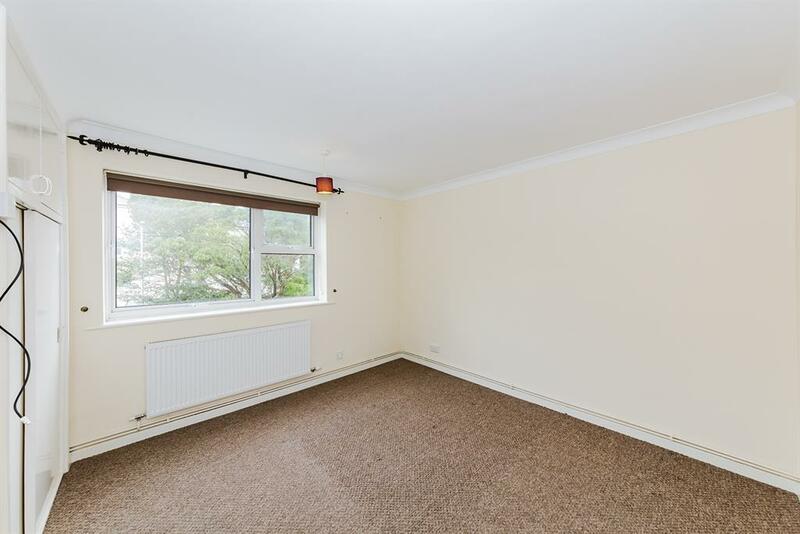 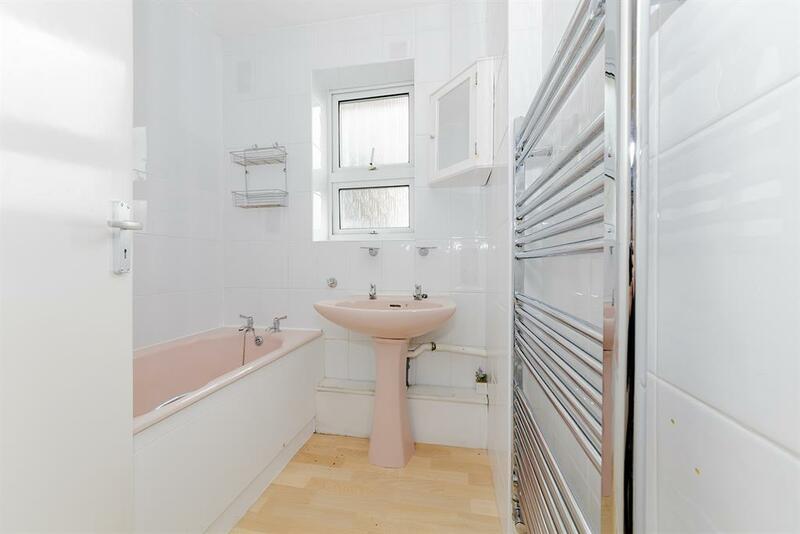 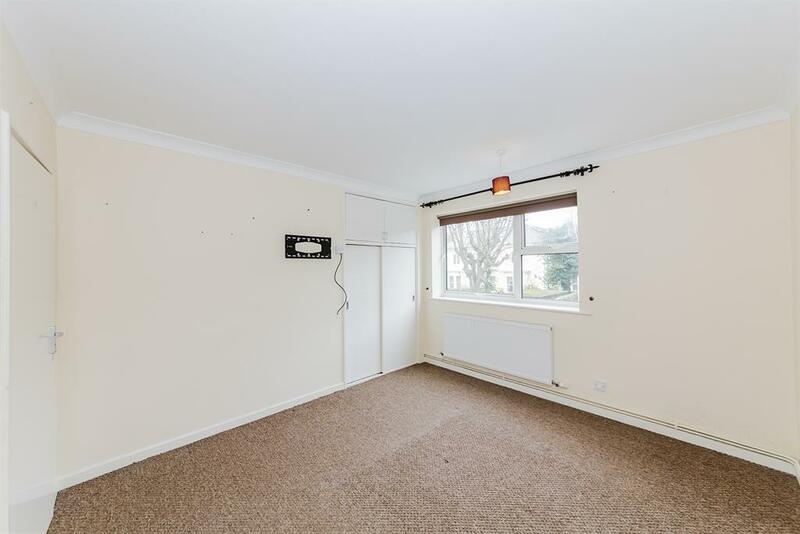 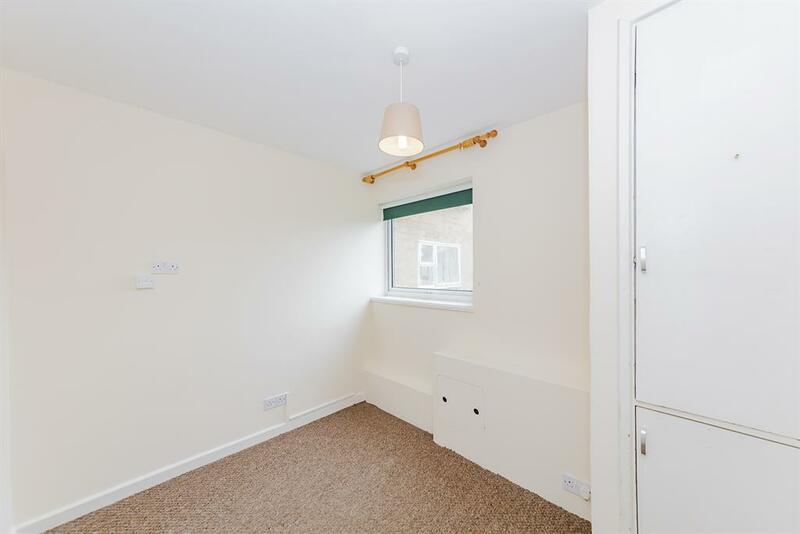 The property is neutrally decorated and is available now unfurnished. 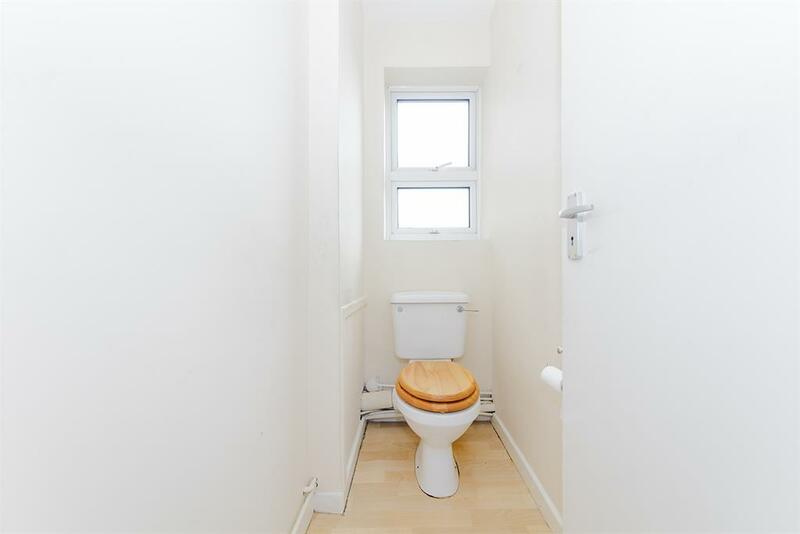 Please call early to avoid disappointment. 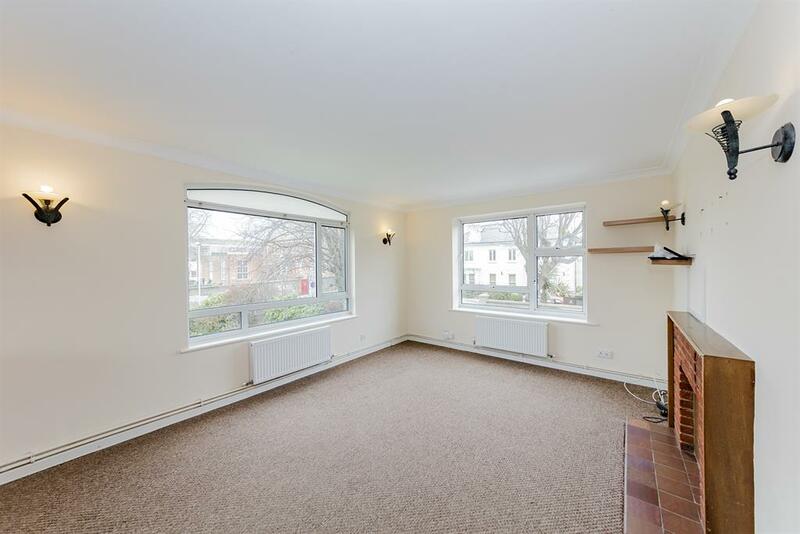 Viewings through W Welch only, fees apply.